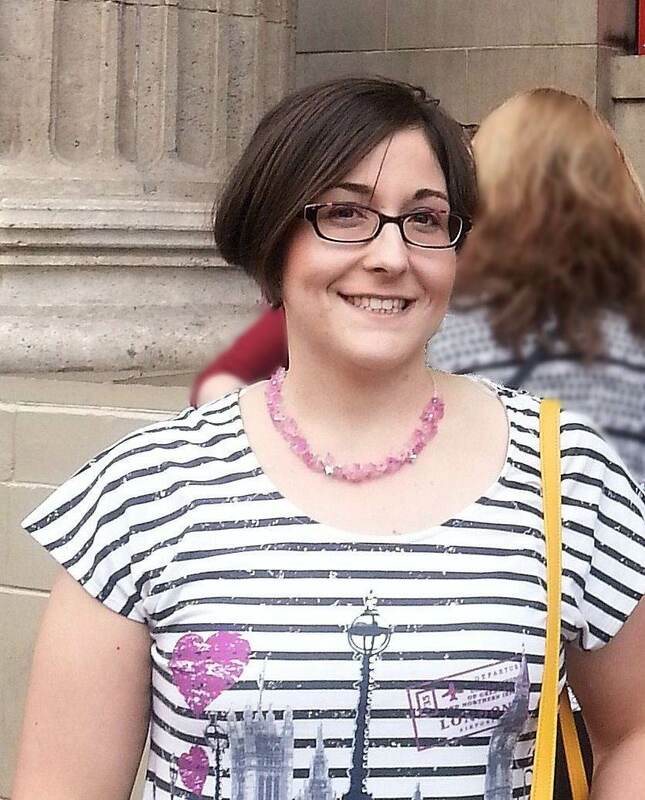 We are very pleased that Cassie Abousamak will be joining us as our Youth and Children’s worker at the end of April. This is a joint appointment with Scripture Union Scotland and she will also be working in the Schools of north east Edinburgh. Cassie is from the United States but she has also done a post graduate degree in Edinburgh and worked for a period as a trainee instructor at the SU centre at Lendrickmuir. While in Edinburgh she worshipped at St Paul’s and St George’s where she was a volunteer Youth leader. She should be arriving in Edinburgh mid April and will start work at the end of April. We are all looking forward to welcoming Cassie to our fellowship. We will be in training between Monday 15th July and Friday 19th July from 10am – 12:15 daily. At only £1 per day it’s a bargain for parents and an adventure for kids. We really don’t want YOU to miss out, but places are limited so register today with Christine Hodge to make sure you become part of OUR team. 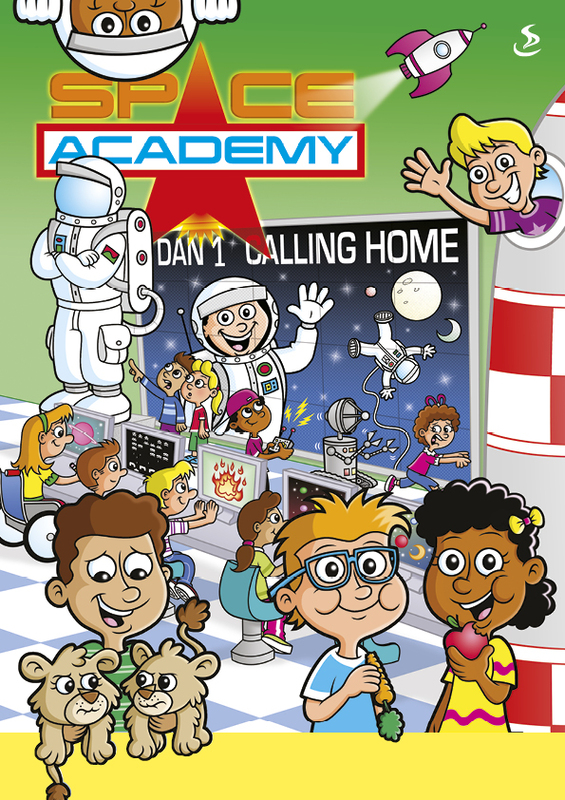 If you are a parent with children leaving P1, leaving primary school altogether or anything in between then ‘Space Academy’ is for you. Sit back with a cuppa and let us take a load off this summer, register today! If you’re a child who enjoys games, crafts, songs, silly challenges, bible stories, drama and competitions then ‘Space Academy’ is for you! Why not bring a friend along too, don’t forget to get a parent to fill in forms though. This year’s holiday club will take place in ‘The Halls’ on Henderson Street, Leith. If any adults can come and help on two or more of these mornings, please let Christine Hodge know. If you can’t make either of these dates but would like to help, there will also be ‘cutting out’ preparation sessions on Tuesday 14th May in Newhaven Church hall (1-2.15pm) and Thursday 23rd May in North Leith Church Hall, Madeira Street (1-2.15pm). For further information, please speak to Christine Hodge. Newhaven Church has plans to appoint a Youth and Children’s Worker so as to build upon the work already going on through the Church. We will need to raise the appropriate finance and also find the right person. If you can help with either then we’d like to hear from you. We already have significant pledges of financial support, which is a good start, and we would like to have confidence that there was finance for the next three years. Are you willing to help? Do you know of anyone who might be interested in being our Youth and Children’s worker? It is likely to be a part time (50%) appointment and the person would be expected to join with us on a Sunday at worship. The job will start in Autumn 2013. A detailed job description will be drawn up shortly. We are also looking for those in the Congregation who would be interested in driving the project forward. If you think you can help, please contact John Hodge at john@hodge-edin.freeserve.co.uk.